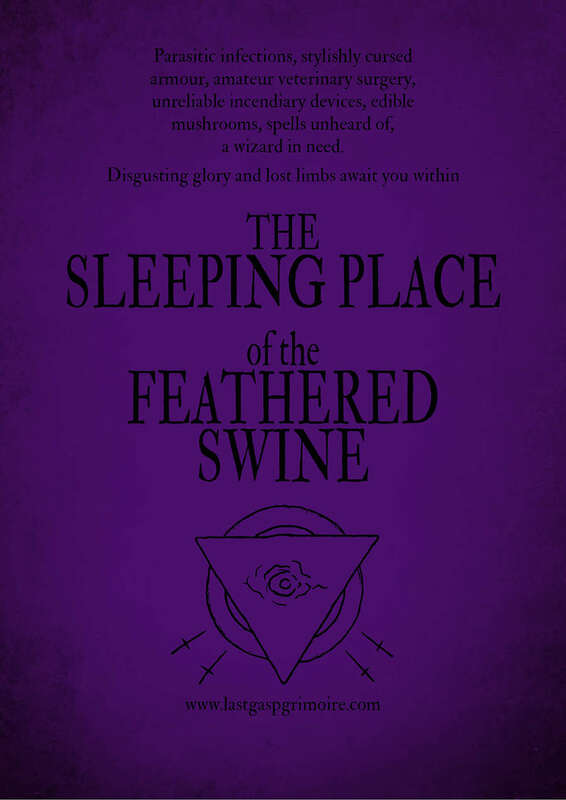 From Logan Knight comes Sleeping Place of the Feathered Swine. Fairly big, albeit single column.and includes some new spells. Uses a generic OSR format.